If you’re like me, you got an email from Southwest on April 11 with an update on the Southwest MAX 8 situation. The email was from Southwest President Tom Nealon. 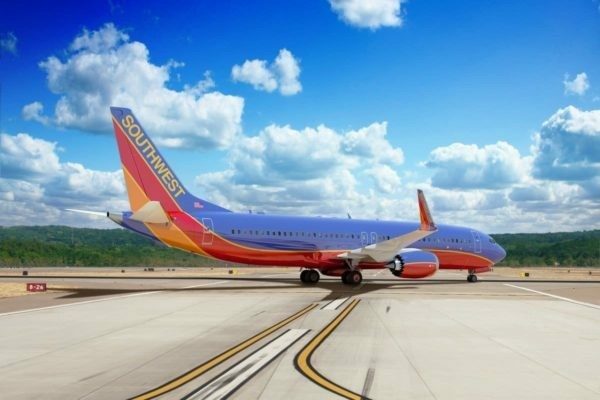 He stated that Southwest has currently removed the Boeing 737 MAX 8 (Southwest had 34 of them) from the flight schedule through August 5, 2019. So you should be able to check your flights through that date, and none of them should be scheduled to fly on a MAX 8. He said they have had to cancel some flights, and you should be notified soon if that’s the case. It sounds like they are going to make alternate flight bookings for you. If you don’t like the changes, you can rebook with no fees or fare differences between the same city pairs or request a refund. “While the vast majority of our Customers’ itineraries have remained unaffected, flight schedule changes have inconvenienced some of our valued Customers, and, for that, I offer my sincerest apologies,” Nealon said. Here’s how to check and see if any of your flights scheduled AFTER August 5 are on a MAX 8. Stay tuned to Go to Travel Gal for the latest updates on Southwest and the MAX 8 planes. You can also check this page on Southwest, which has continued updates.